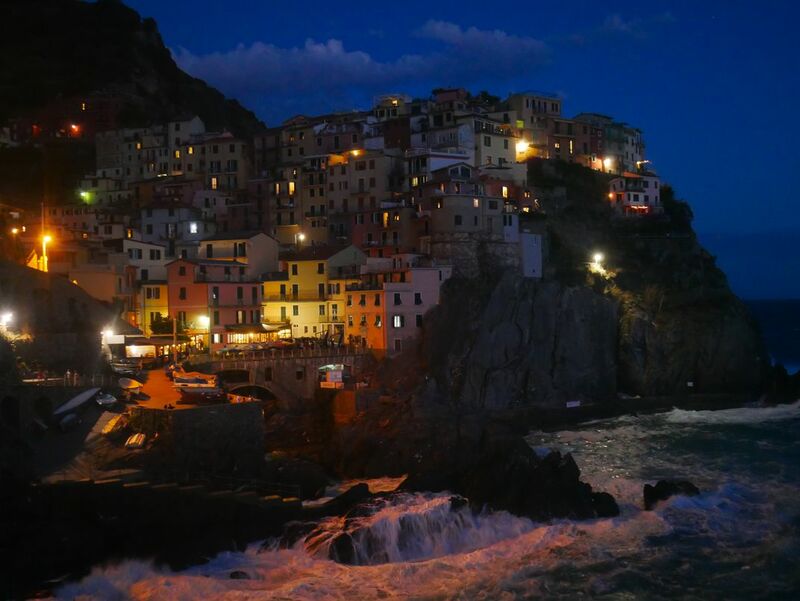 The town of Manarola Italy shines bright at night. 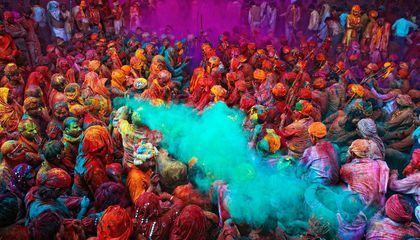 As the locals come back from dinner and go back to there homes for the night, the lights of the colorful houses begin to turn on and light of the town into the night. Date Uploaded: Aug. 17, 2017, 9:43 p.m.